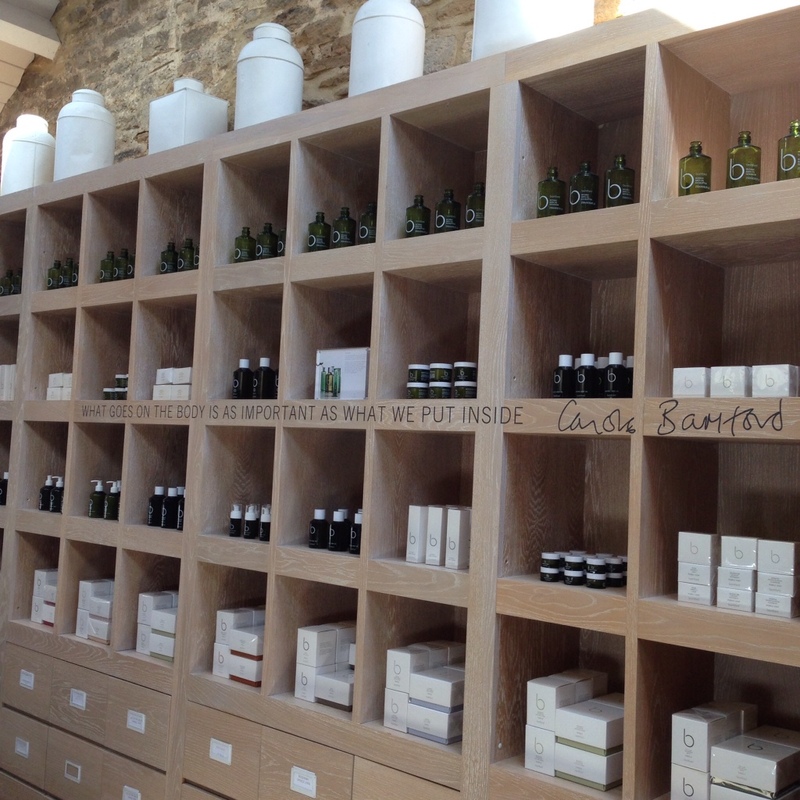 We were introduced to Daylesford through their farm shop in London’s Notting Hill, where we would stop for linnets of heritage tomatoes and fresh farm produce. The tomatoes are always beautiful colours and so sweet – perfect for a summer Greek salad. 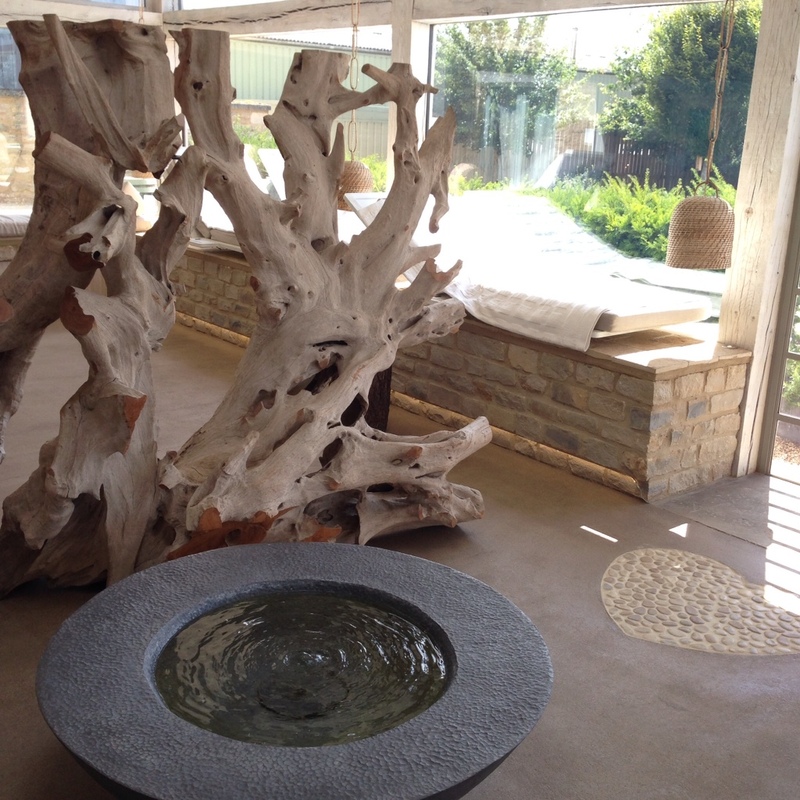 We had sampled the Bamford spa treatments before at Limewood spa in the New Forest. The sugar polish scrub is now firmly on the wish list! 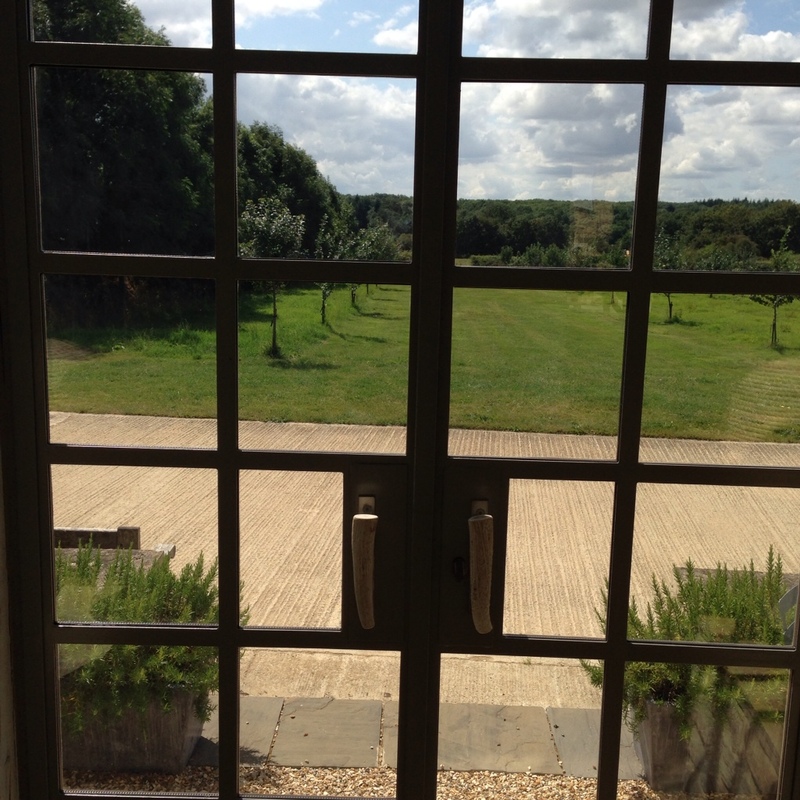 We had lunch in the beautiful restaurant in a bright converted barn. The menu was made up of fresh farm seasonal produce. 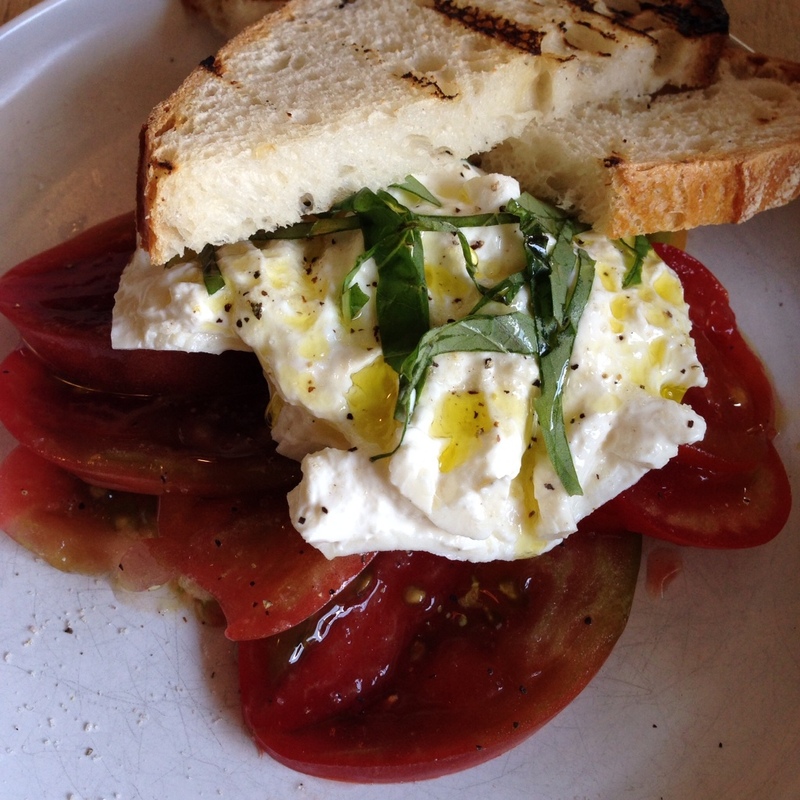 The burrata with heritage tomatoes (are you sensing a theme?) was yum. 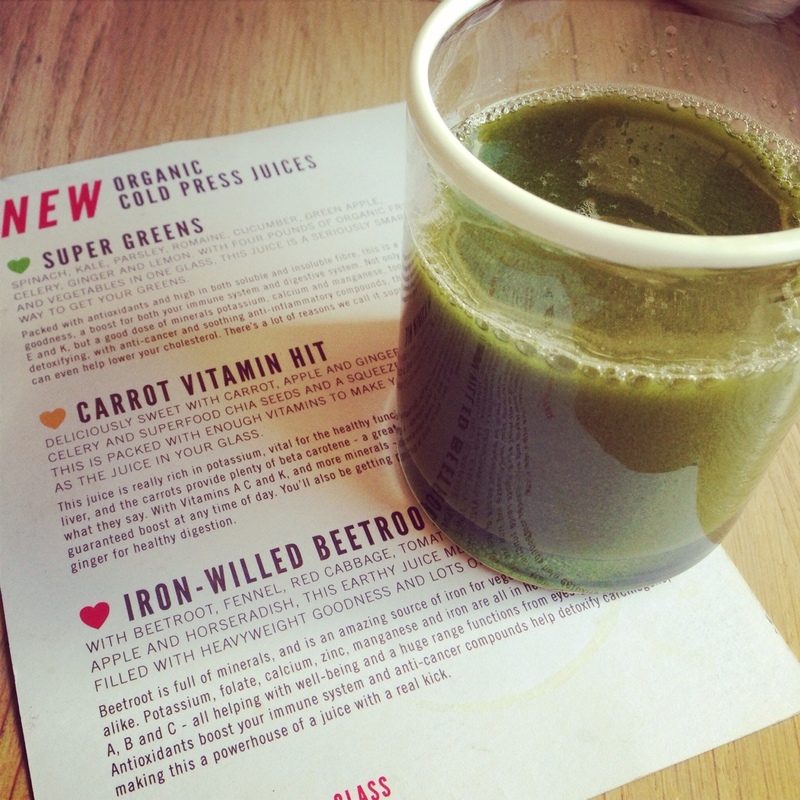 I also tried one of their newly-launched cold-pressed juices – show me a green juice and I’m all over it! 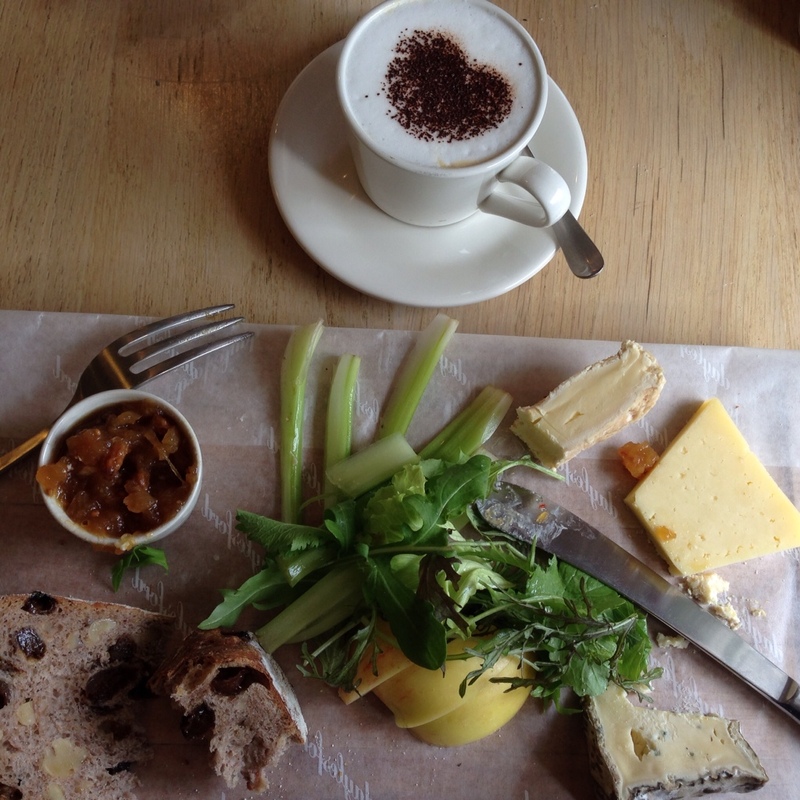 We finished with the cheeseboard – again, all homemade and generous portions. 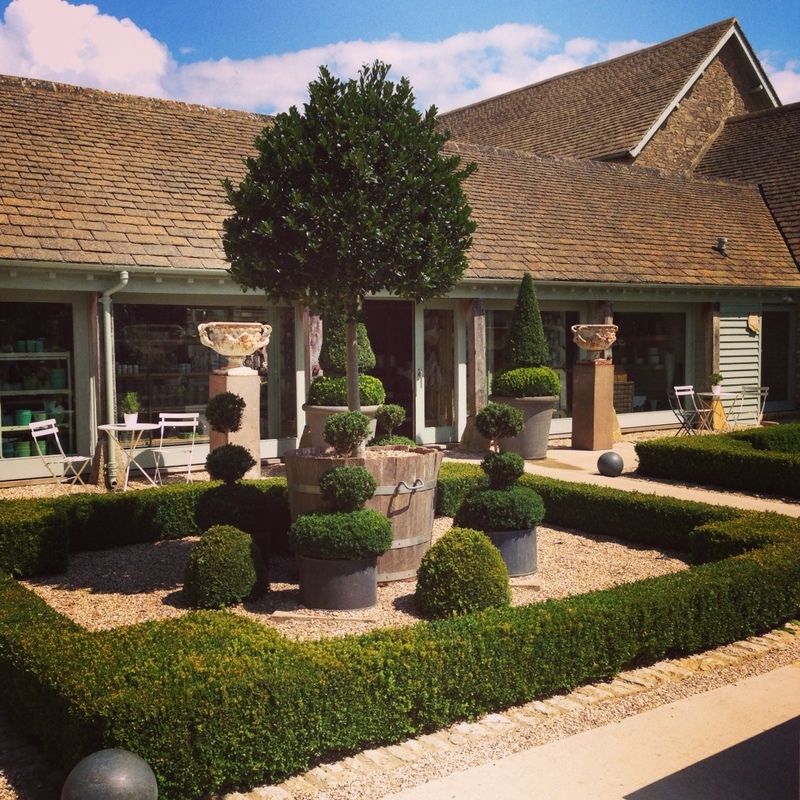 Outside, there is a separate pizza bar, a beautifully manicured courtyard and a separate barn for the nursery. 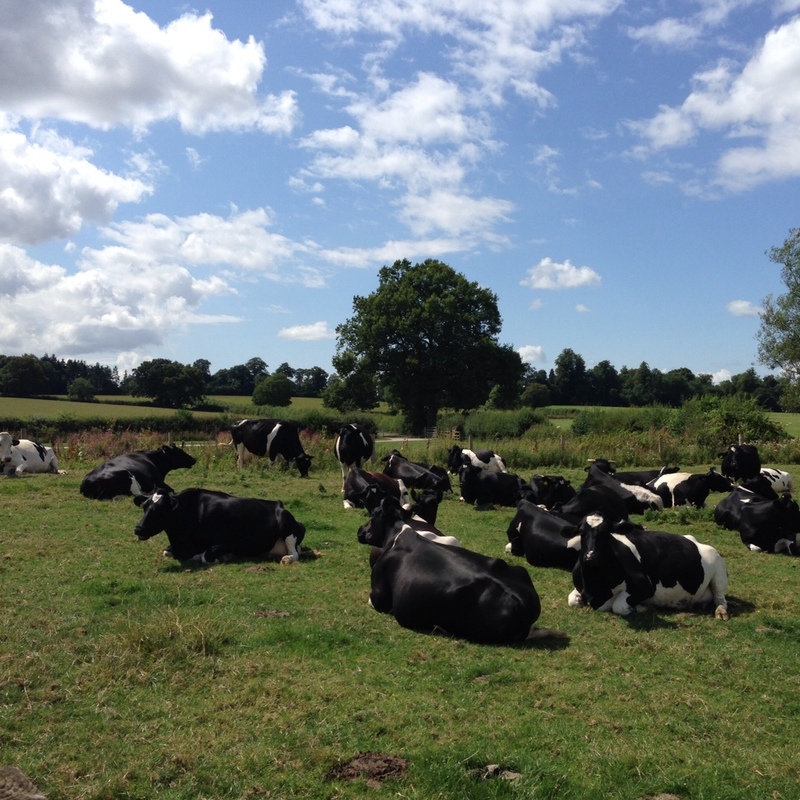 After lunch we went for a walk (obligatory English countryside activity) and made some friends. The good news for the predictably rainy Sundays coming up: Daylesford sell some of their range online (including certain online supermarkets!). 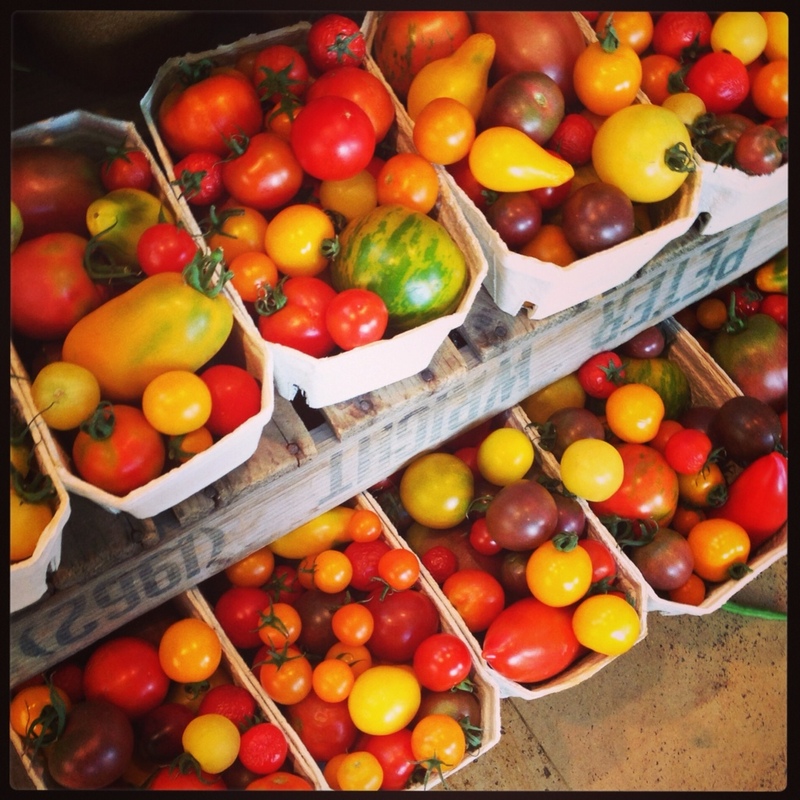 The bad news… Heritage tomato season is over soon. Sad times. 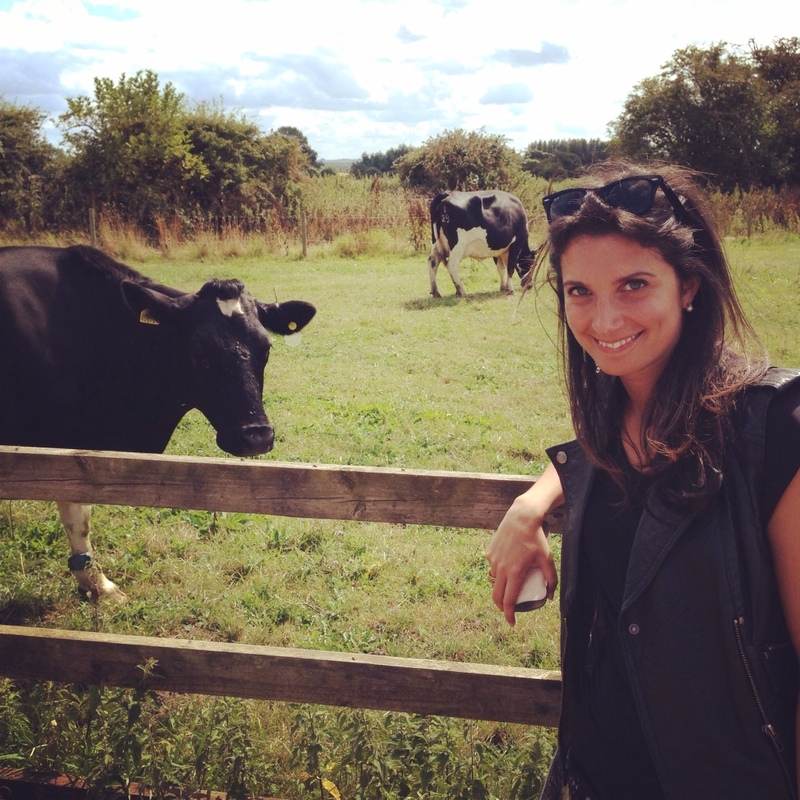 New road trip destination ideas welcome…. Tomatoes optional.